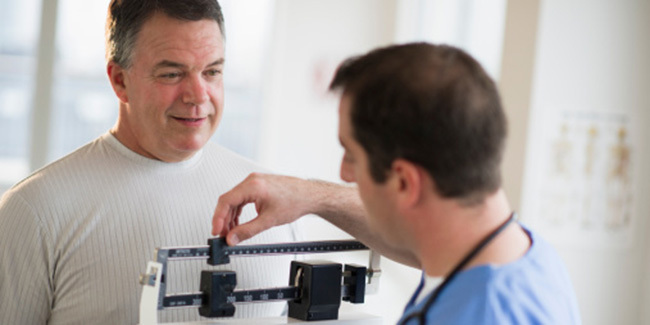 Men in their 50s tend to have slower metabolism. 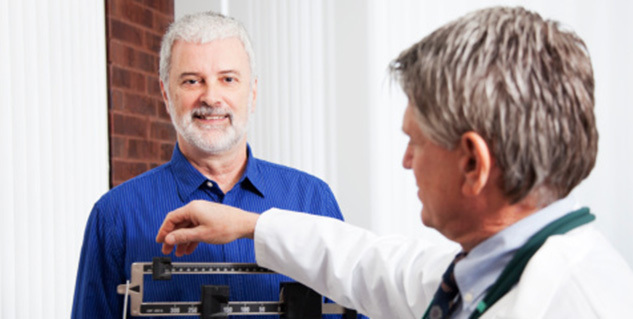 It gets increasingly difficult to lose weight after 50. Also exercising will help you to stay fit during such times. Cholesterol and protein are inseparable when you’re consumption of red meat is high. 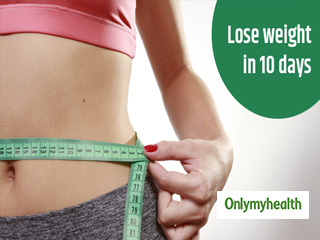 To lose weight at 50 you need to opt for white lean meat like chicken and fish. Obtain vitamins and minerals from plenty of fruits and green leafy vegetables. Colour in vegetables is an indication of rich nutrition. When making a salad add as many colourful veggies as possible. Diabetics need to monitor their calorie intake so any diet plan should be first approved by your doctor or nutritionist. There are many added risks for a diabetic and he or she needs to be very careful. If you’ve been a binge eater all through your youth, chances are that you will continue to be so in your fifties. It can be very tempting to snack at midnight for instance just to be able to sleep better. 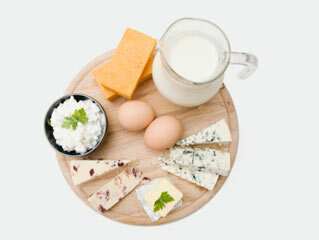 You might want to consider eating five to six small meals in a day to make sure you remain satisfied and increase your metabolism in the bargain. It is a myth that weight training is only for young men. Men over 50 can benefit immensely from high resistance exercises. However, your joints may have become weaker with age so you need to be careful with the amount of weight to lift. Begin with light weights and move up to moderate amounts as you build stamina. If you are able to lift a certain amount with 12 repetitions in a set it will not be very strenuous. Yet, proper form should be maintained under the guidance of a trainer to avoid injury. Calorie burning exercises like walking on the treadmill, jogging, aerobics, bicycling and those involving free movements can be an exhilarating way to lose weight. Even in cardio you need to mind your joints and avoid strenuous moves. Cardio can be a fun way to lose weight and work up a sweat. When combined with weight training during the course of a week you will see quicker results. Yoga is not just meditation as most think. 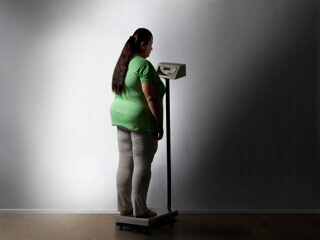 Certain aasanas like kapal bharti can aid you in weight loss. Start easy with the moves you can manage. Do not force yourself to be able to achieve the perfect position. It comes with patience and practise and the results can be surprising. It is easy to furnish excuses and saying that your age is not allowing you to have all that energy to lose weight. But finally it is all about your will power and determination.